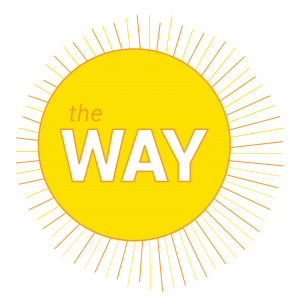 The WAY is a Wednesday afternoon program for children & families. We invite children ages K-5th grade to join us in a time of play and music all while engaging a community of faith. An afternoon at The WAY includes snack, music, games and fellowship. We will close our day sharing faithful thoughts as we discover… The WAY. We will meet again in the Fall – Stay tuned for date! For questions, participation requirements or to volunteer for The WAY, contact Macy Cottom, Director of Family Ministries, 843.946.6037.